Sen. Susan Collins, a member of the Senate Select Committee on Intelligence, argued that President Donald Trump was not immune to an investigation into his financial dealings by Justice Department special counsel Robert Mueller. 'The President can't set red lines for Bob Mueller,' the Republican from Maine told CNN's Dana Bash in an exclusive joint interview that also featured Sen. Lisa Murkowski, R-Alaska. 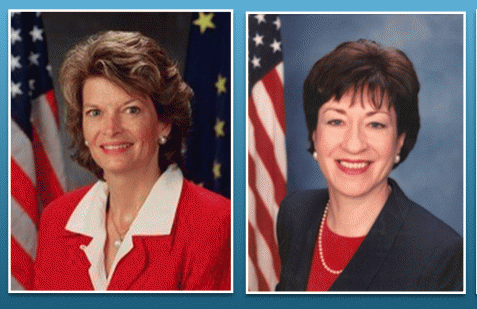 'Well said,' Murkowski added.